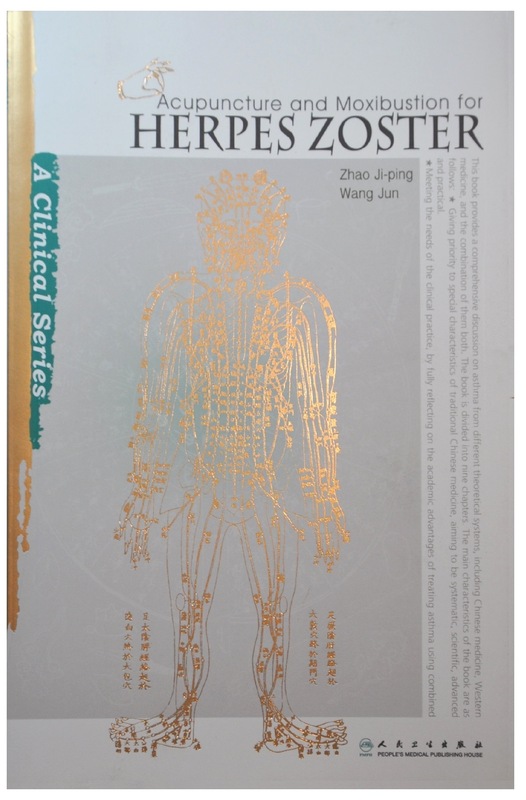 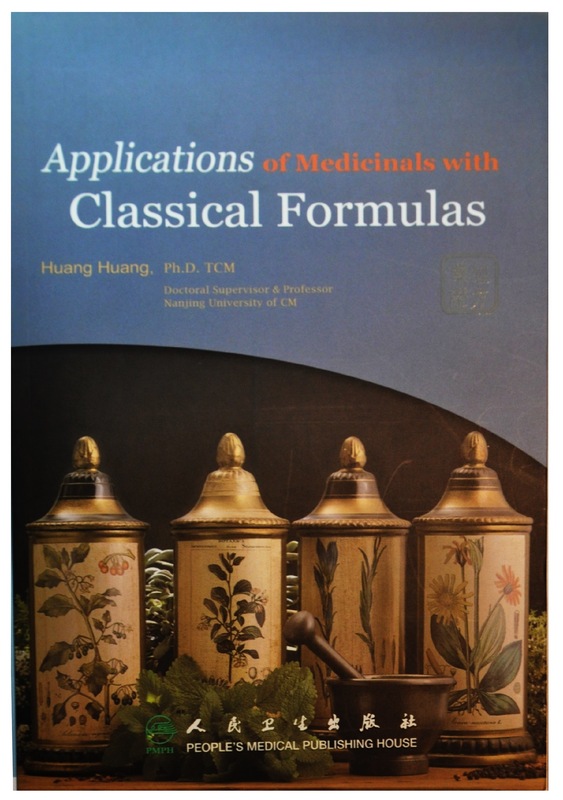 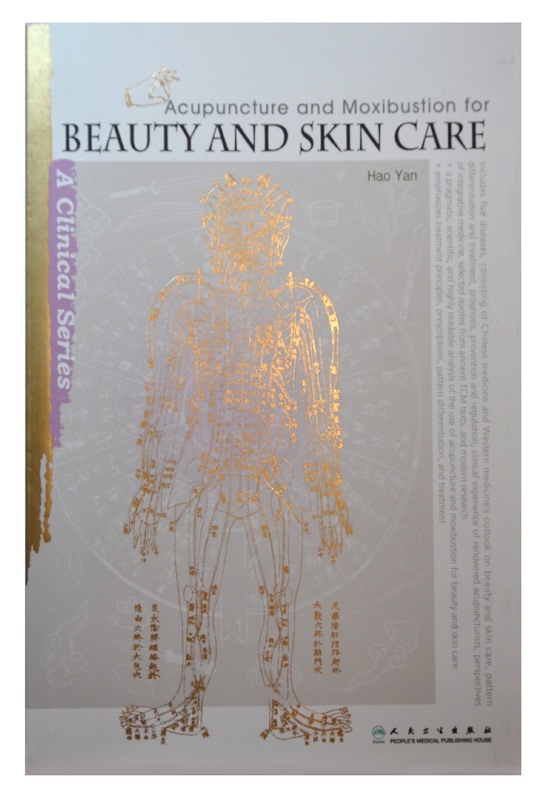 This Scalp Acupuncture book introduces Dr. Jiao Shun Fa’s and Lin Xue Jian’s scalp acupuncture systems, as well as describes the new development of two additional scalp acupuncture zones located on the cerebellum area. 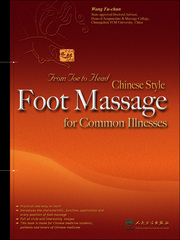 This book also provides multiple case studies using these scalp lines to treat a variety of difficult neurological conditions including tremors, paralysis, chorea, Alzheimer’s, autism and depression. 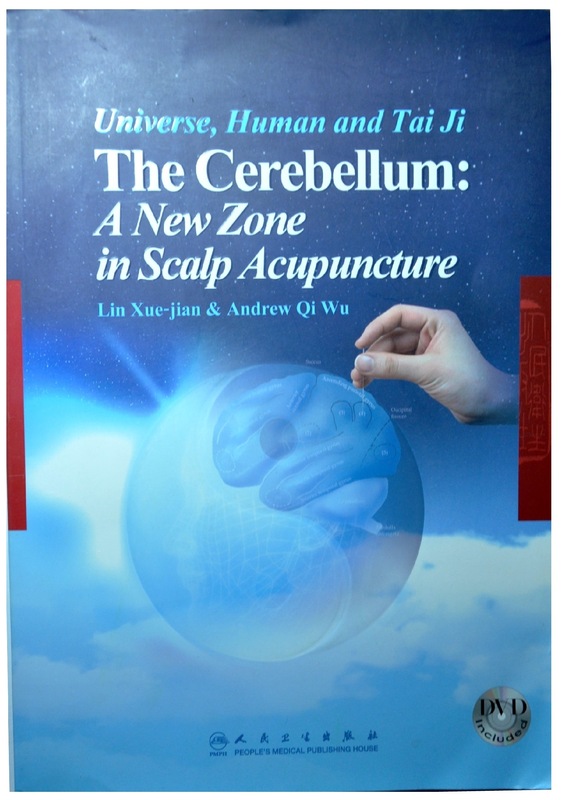 Be the first to review “Cerebellum: A New Zone in Scalp Acupuncture” Click here to cancel reply.